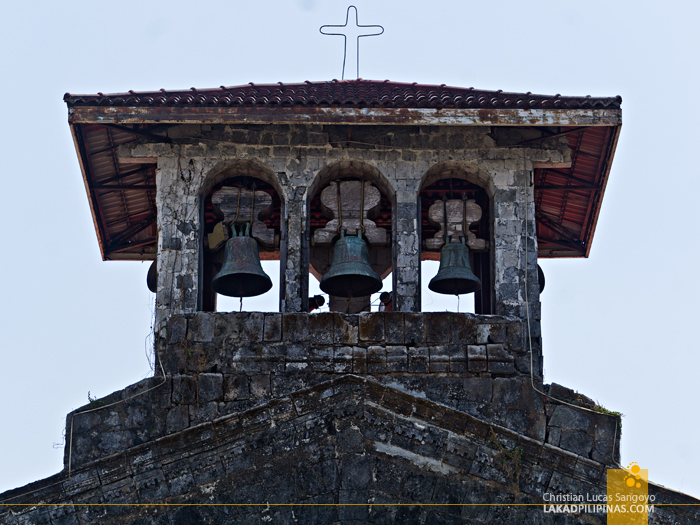 I have previously wondered about the heritage churches in Zambales, or more accurately, the absence of them. 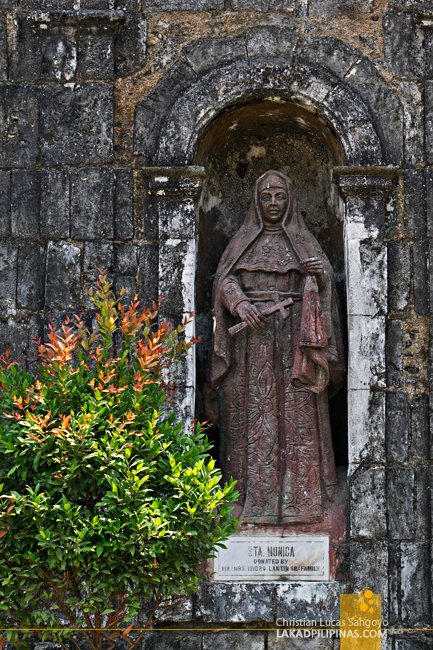 I knew that the Spanish conquistadores have definitely reached this part of the Philippines, but every time I visit my wife’s (Blissfulguro) hometown of Cabangan, the churches I pass en route are all modern ones. 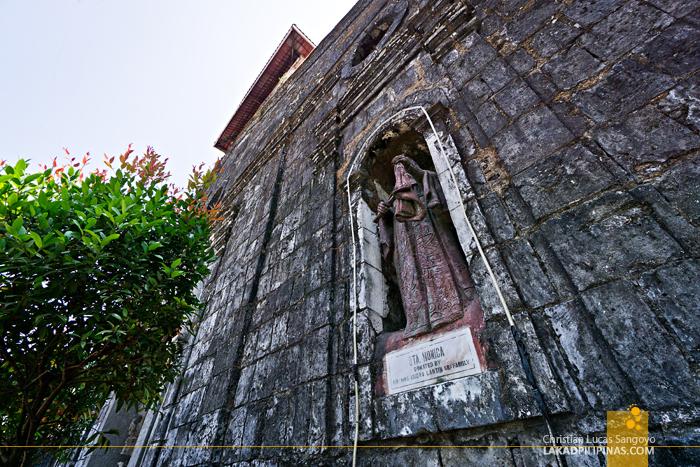 This province is old, founded in the 1500’s, but where oh where are its massive stone churches? 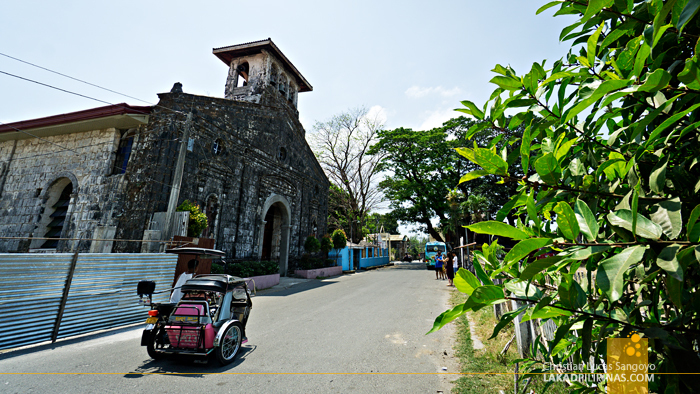 It was only recently that I finally got a glimpse of the Spanish colonial churches in Zambales. It turns out, I need to go past the sleepy town of Cabangan to finally see these old behemoths. 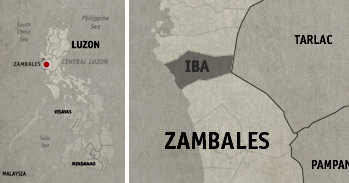 Out of the thirteen municipalities of Zambales, four of these has old churches (it’s worth noting that all of these are located on the northern parts of the province), and of these, one even has a seal of being a National Cultural Treasure. Not really a lot, and I’m really curious as to the reason why, but still a good enough collection worthy of a Visita Iglesia pilgrimage in Zambales. A town away north of Cabangan is the Sta. Monica Church in Botolan. Judging from the wall color on its side walls, it seems to be constructed out of limestones. The façade has a more darkened patina and is symmetrical in design. Two niches set on both sides of the church contains terra cota-like figures of St. Augustine and, where the church was named after, St. Monica. The belfry is set right smack on top of the triangular pediment with three old bells hanging on wooden yokes. Sadly, we weren’t able to enter its halls, its huge wooden double doors closed during our visit, to inspect its interiors. 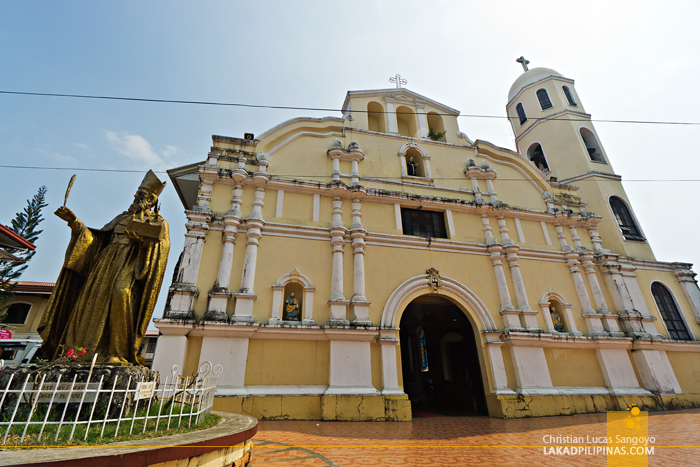 At the center of Zambales, adjacent to its capitol building where the annual Dinamulag Festival is celebrated, stands the Iba Cathedral. Formally known as the Cathedral of Saint Augustine, it is the seat of the diocese of the province. Built by the Recollects or the Franciscans in the 1700’s it features a fancy façade set with faux white columns on a plain beige wall. An octagonal belfry, five storeys high, stands on its right side, and a larger than life statue of St. Augustine stands on its left flank. 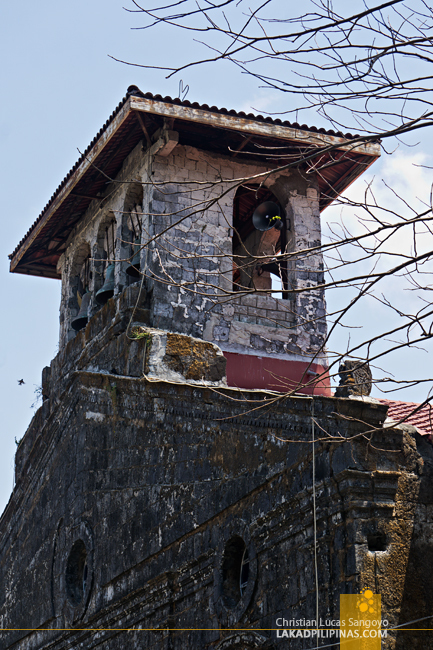 Under its painted front, you can glean its material—said to be limestone and coral stones—along its buttresses and side walls. The interiors are painted in the same hue as the outside, the floors set with colorful machuca-esque floor tiles. A thing worth nothing are the two midget statues set on the niches on the facade. While I was unable to visit Masinloc Church or the San Andres Apostol Parish, this is actually the most important Catholic structure in the whole of Zambales. 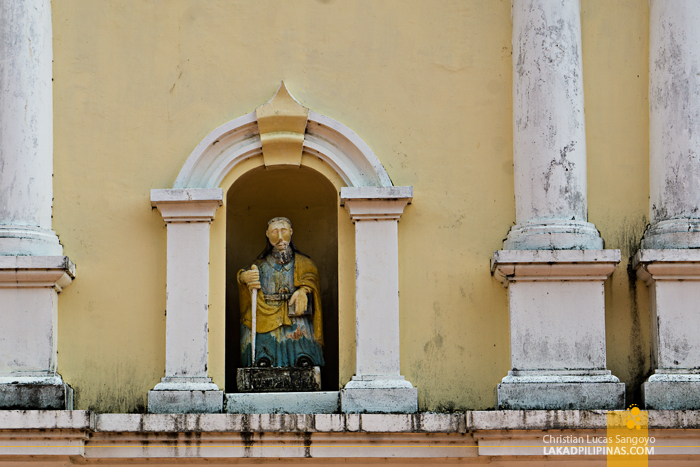 Styled in Baroque architecture, its simple façade is set with cut coral stones with a peeling coat of white paint. A bell tower is incorporated on its right side—a somewhat tasteless addition, its style totally unfit with the whole architecture of the church. 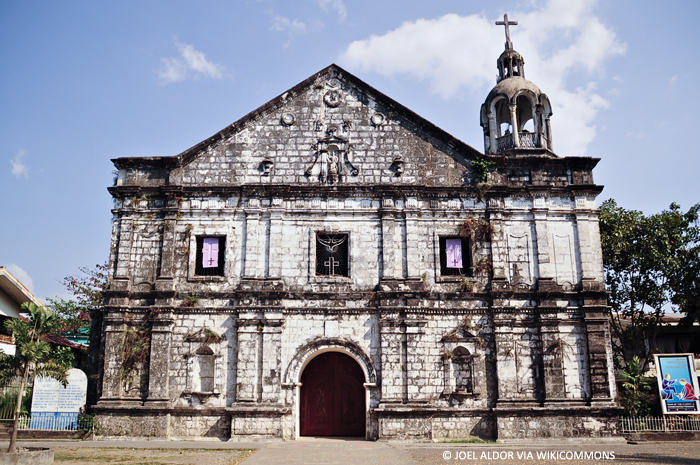 The Masinloc Church, which had its multiple share restorations and renovations due to earthquakes, has been declared as a National Cultural Treasure by the National Museum in 2001. And on the northernmost tip of Zambales is the Sta. Cruz Church. 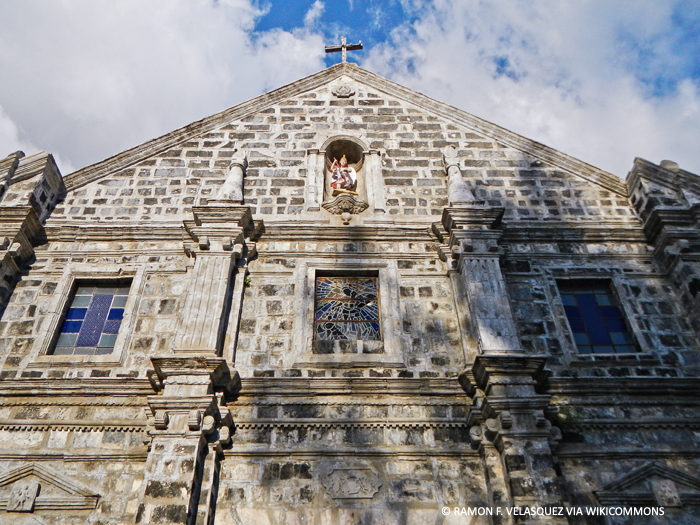 Arguably the prettiest heritage church in Zambales, its coral stone façade is beset by decorated faux pillars, wall trim moldings, window tympanums, and stained windows. The only thing missing is a belfry, which actually provided a symmetry to its face. 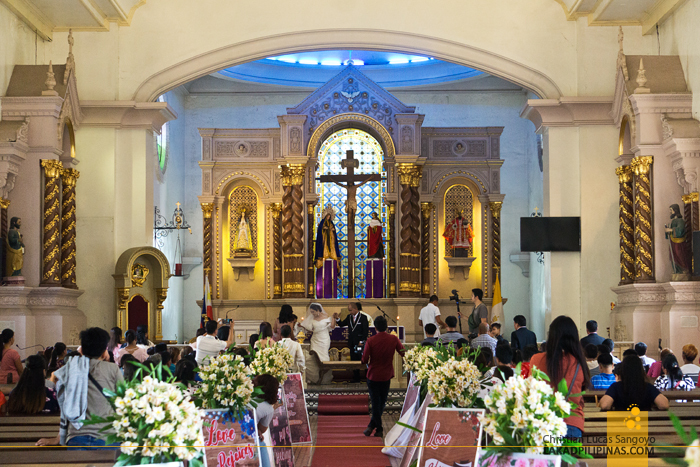 Dubbed as the St. Michael the Archangel parish, it fronts a square and is adjacent to a parochial school with turn-of-the century wooden walls and sliding capiz windows.